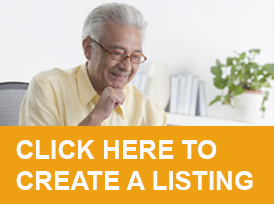 Considering purchasing a stairlift for your home? Acorn Stairlifts have a positive impact on their clients lives. We hear from a selection of clients who are enjoying the daily benefits of a stairlift. 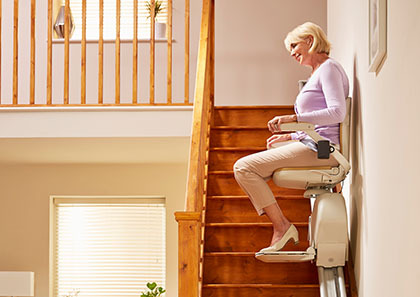 When you consider purchasing a stairlift, it represents a significant investment. You would like to be sure that you’re dealing with a reputable, long standing company. 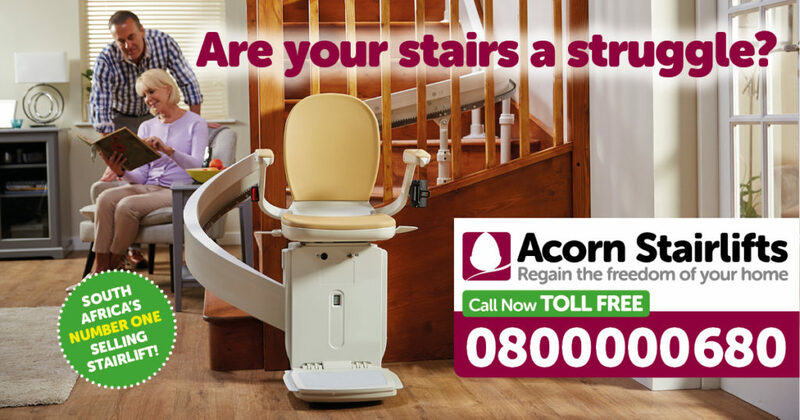 Acorn Stairlifts is just that company. At Acorn Stairlifts we actively seek customer feedback. It has helped us shape and refine our products and services over the years, but it also reminds us of the positive impact our stairlifts make on peoples’ lives… and who wouldn’t want to hear about that? Solid Doors (Pty) Ltd – Johannesburg wrote “Please convey to Management and all concerned that Johnathan did an excellent job at installing our new stairlift at our offices. He was pleasant, friendly, neat and explained the functionality of this chair in a very clear manner. Thank you. Adi & Linn Benthien from Durban North, Wrote “Thanks again to one and all and I am really enjoying the ‘freedom’ from stress when going up or down those stairs. You have no idea the difference it makes to my days. If anyone ever needs a reference you can give them our numbers, we’d be delighted to confirm the efficiency and friendliness of all we’ve come in contact within your company. Bless you all! Rosewood Estate of Pietermaritzburg, wrote “Congratulations on the most efficient manner in which the installation was done! All the staff with whom we had contact were most professional and friendly. We would like to thank Acorn for a task well done. The Residents are delighted at the easy & safe way of operating the stairlift. We shall certainly recommend Acorn to others. Are you or a loved one battling with stairs in your home?